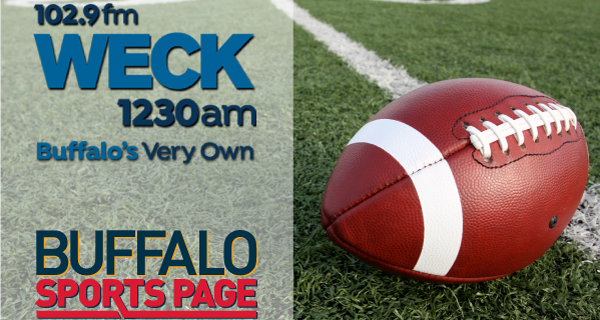 Saturday’s Buffalo Sports Page Radio on WECK featured discussions of the Bills Draft, a deep breakdown into the development of Josh Allen, the departure of Russ Brandon, the Sabres winning the draft lottery and the NBA playoffs. Co-hosts Paul Peck & Kevin Sylvester were joined by guests Greg Gabriel, Budd Bailey & QB guru Jim Kubiak. The guys also announced the latest Athlete of the Week Award winner, Taylor Gehen of Frontier.